Name of hte Template : London Creative (red) for blogger templates. This Template having two column, and containing right sidebar. Awesome CSS3 dropdown menu. With Search box. London Creative is aSmoothly template and ease to use. In addition to alist of featured topics with awesome effect. It also customized comment box. The Colors: Black, White and Red. One Right Sidebar for widgets and others.. The Colors that used on Estyle are White and Black. Stylish Navigation Menu on the Top of the Template. Elegant and stylish custom SearchBar. The Main Navigation Animated with Drop Down Menu by Jquery. This Template is already installed the Social Bookmarking Widget on it. It containing also the Related Posts Widget. Subscription Box or Follow Us by Email Widget is installed on it. Go to Top Button is Animated with Jquery which it make browsing easy. You can use this template for publishing blogger's posts and tutorials, PC solutions, Internet News...but don't use it for Adult Content or Terrorist or any other that isn't suppose to use for! Converted to blogger template by blogtipsntricks. 1 Navigator Bar with hover effect. 1 Sub Navbar with hover effect too. Follow by Email widget on it. You can add Read More button for Copyblogger Theme V2 over here and some otherwidgets too. also, this template containing date of publishing posts just behind the titles of each post. The colors used on ImpreZZ are black and white and red. 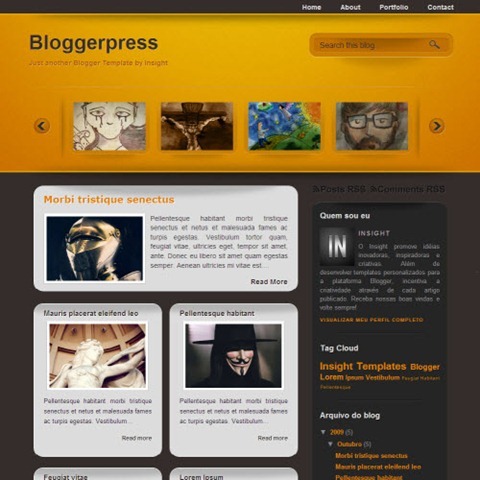 Bloggerpress it's a simple template for blogger themes, you can use it for news or press, it containing image slider, with 2 column and 1 right sidebar, the colors used on Bloggerpress are yellow, white and black. Footer with 3 column section, search box and top navigator bar. Trendy Magazine is a free blogger template powered by Blogger, with 2 column and 1 sidebar in the right side, cool navigator with search box, 3 column section in Footer. 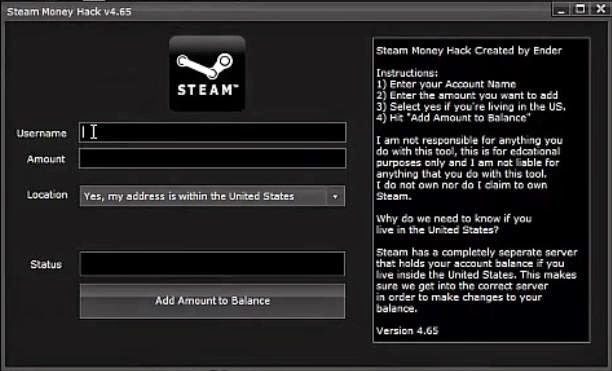 you don't need to add read more hack because it already containing it by summary posts, Colors used on Trendy Magazine are black and white and blue. Also this template is AdSense friendly. This Template is for bloggers whose need to make some edits on their original blogger templates, that why this template is the best chose for this job, this awesome template can help your readers and visitors to stay in touch with your updates, it also help you to bring more subscriptions, with a period that shows time while ends..
1 column, colors used is black and blue, subscription box. Live Demo DownloadWe will do some updates on this page, so stay in touch to get the new, Share this post with your friends if you want to get more updates from us. have a nice day and happy blogging.